Sharjah Museums Department has signed an agreement with the social services organisation, Sharjah City of Humanitarian Services, to empower children and provide greater museum involvement for children with disabilities. Under a recent Memorandum of Understanding (MOU), the two parties set out details on a raft of cooperative initiatives, such as museum tours tailor-made for children with hearing disabilities, cross-promotional material, and free museum entrance for Sharjah City of Humanitarian Services (SCHS) students and their parents. 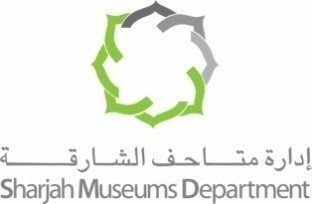 The agreement fulfils Sharjah Museums Department’s (SMD) twin mandate of ensuring that its museums are open and accessible to children with disabilities, and that the community is aware of the importance of museums as cultural and educational destinations. “We are delighted to establish this agreement as a framework for cooperative programmes with SCHS in line with our ethos that Sharjah museums are open and accessible to all members of the community,” said Manal Ataya, Director General of Sharjah Museums Department. Under the terms of the MOU, hundreds of students under the care of SCHS will attend SMD’s various cultural and educational programmes on a regular basis. In one such example, SMD will create a tailor-made programme for Al Amal School for Deaf Students. The “Outstanding Guide” initiative will see expert volunteers take part in a one-week training course at the Sharjah Museum of Islamic Civilization in which they will be taught how to give guided tours using sign language. SMD will also be heavily involved in important annual events conducted by SCHS, including the five-Day-Al Amal Camp and other activities that this pioneer organization plans to conduct. His Highness Sheikh Dr. Sultan Bin Mohammad Al Qasimi, Member of the Supreme Council of UAE, Ruler of Sharjah and Honoree President of SCHS, officially opened SCHS on October 21, 1979, making it the first institute in UAE to provide specialised services to people with disabilities. 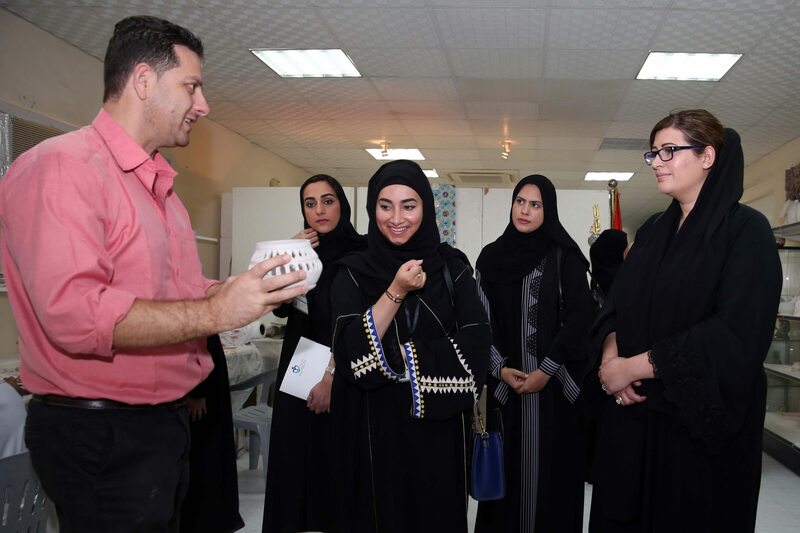 Her Excellency, Sheikha Jamila Al Qasimi, Director of Sharjah City for Humanitarian Services, hailed the efforts Sharjah Museums Department offers to facilitate the accessibility of the museums for the disabled and those living with special needs. This was reflected by the positive feedback received from members of SCHS, following several museum visits. H.E. Sheikha Jamila was also impressed with the educational and historical value offered by the museums. Her Excellency recommended that SMD Start a programme to attract disabled tourists, especially after Sharjah was named the Capital of Arab Tourism 2015. She also praised this new MOU agreement, due to its importance for both entities and children living with disabilities, with cultural learning opportunities deemed vital to all children. Sharjah Museums Department’s diverse range of material, which covers numerous subjects and themes, will be made accessible to more children than ever before. No longer will a child’s disabilities form a barrier to their enjoyment of the museum experience. SMD’s tie up with SCHS is the latest in its initiatives to provide children with disabilities with greater involvement in its activities. Last month it set up “touch tours” for the visually impaired, consisting of replicas of a selection of objects from across Sharjah’s 16 museums. It is also providing educational materials in Braille and large print, making its entire line up of museums more accessible to visitors.